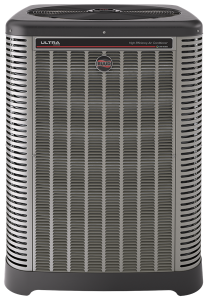 Most residential HVAC air conditioning systems typically have an indoor unit and an outdoor unit that work together. 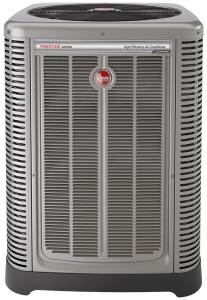 Indoor units include furnaces or air handlers while outdoor units are usually a condensing unit, which is better known as an air conditioner. The air conditioner cools the air and sends it to the indoor unit. The indoor unit then circulates the cool air through your home. 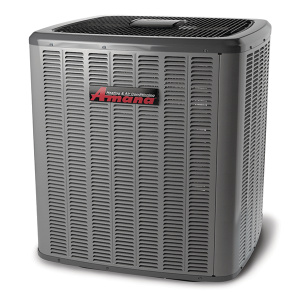 A&K strives to match all the parts of your central air conditioning system to improve the systems efficiency, so your environment is more comfortable. In addition, higher efficiency means longer system life and reduced costs. Some models are EcoNet Enabled: This allows communication with the EcoNet Smart Home System. A/C systems up to a 21.00 SEER rating, making them one of the most efficient multi-stage cooling units on the market. 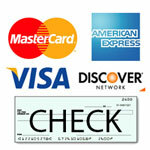 Top-quality, innovative products with the latest technology. A&K Heating and Air Conditioning supports our environment by recycling & reclaiming. All air conditioner installations include removal of old equipment. Old air conditioners are stripped and recycled according to EPA guidelines. 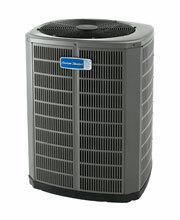 To replace or install a new air conditioner Contact Us today!